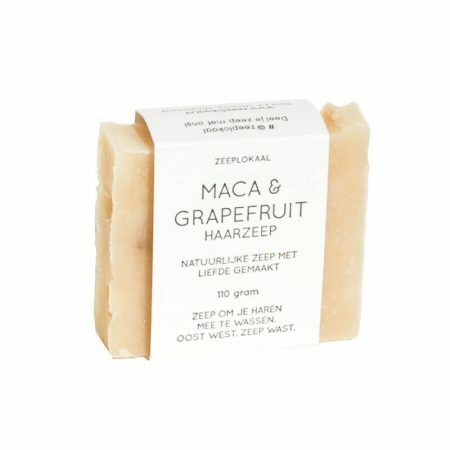 This soap contains up to 20% brine (sole salt) which helps regulate the moisture level of the skin and can help with problematic skin and scalp (sensitive, dry and even eczema). 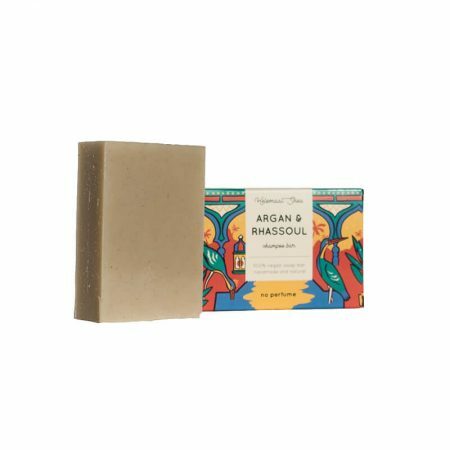 The 8% superfat from luxurious oils like babassu, jojoba, castor oil nourish your skin. 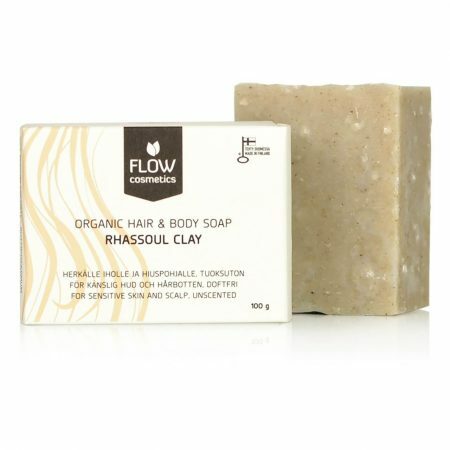 This Rhassoul Clay bar works great on atopic eczema, psoriasis, itchy skin and dandruff. 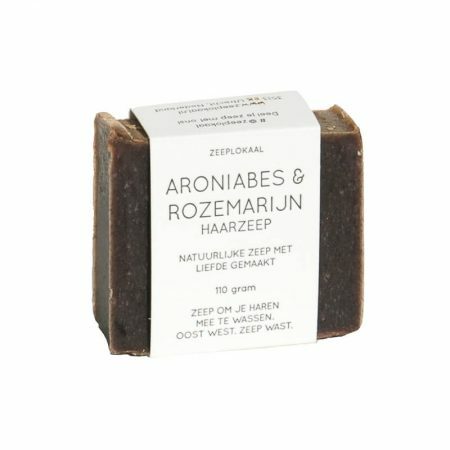 You can also use it as a face soap and for your children, it is so mild. 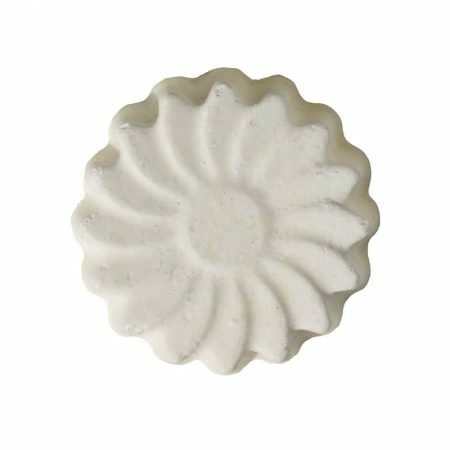 Completely unscented, it is an excellent choice for anyone who suffers from hypersensitivity caused by perfumed products. 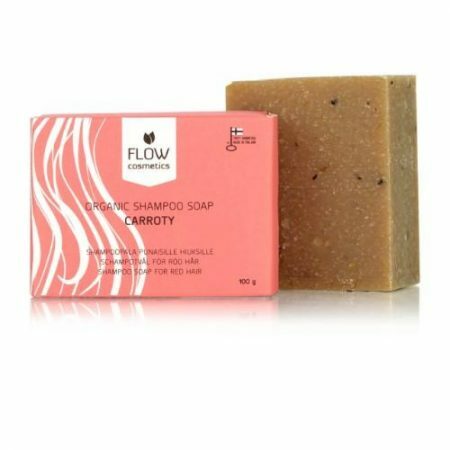 Great shampoo bar for dry hair and a scalp with dandruff. 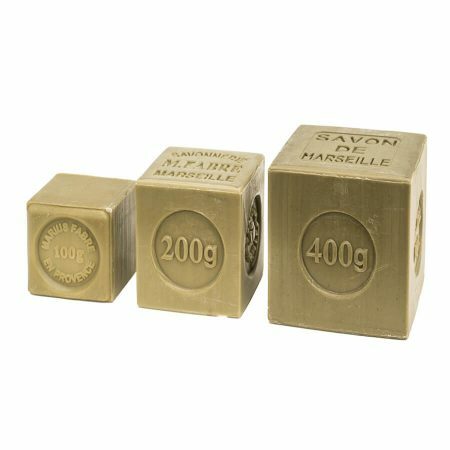 color (this shampoo does not color the hair). 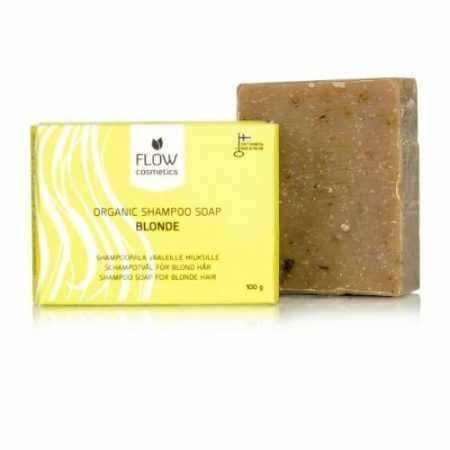 Ideal for normal, dry and treated hair. 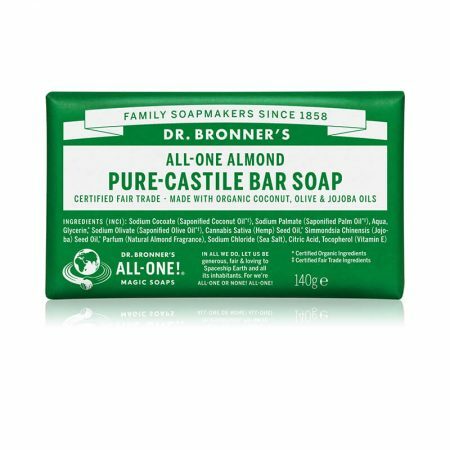 for oily hair and dandruff. 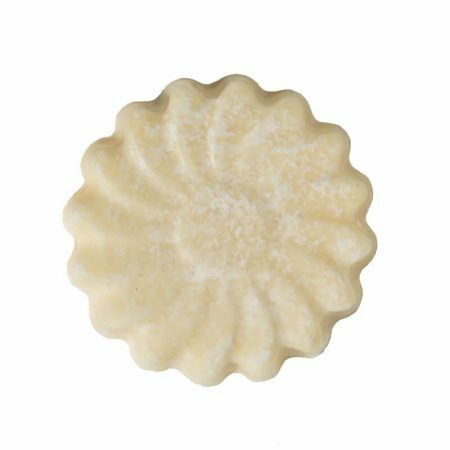 Shampoo bar for oily hair. 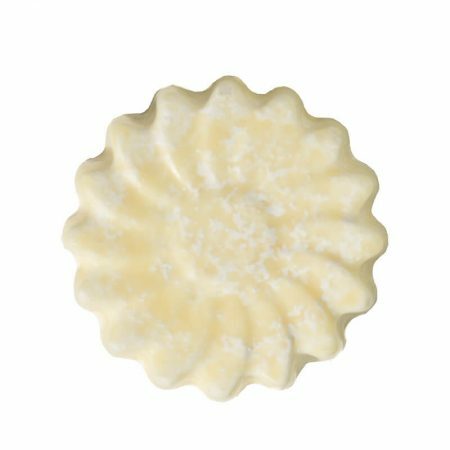 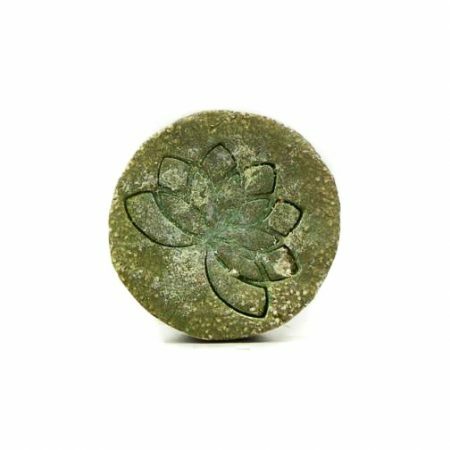 This shampoo bar contains tea tree oil to balance and encourage sebum protection. 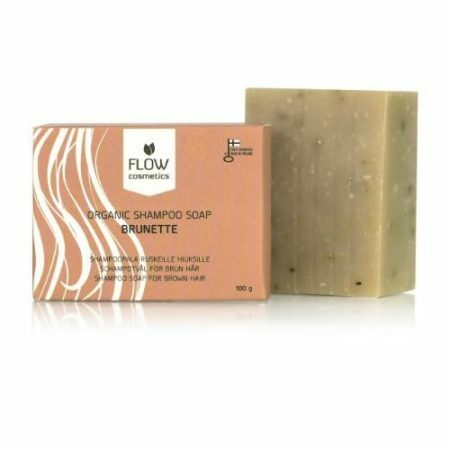 The shampoo also offers antimicrobial, anti-fungal and antiseptic properties. 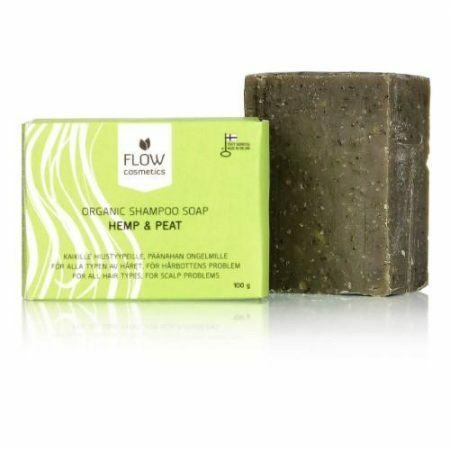 Rosemary and peppermint are also added as cleansing herbs. 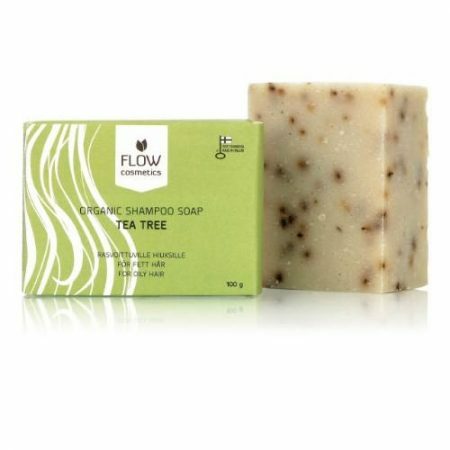 Tea tree shampoo cleanses your hair effectively and mildly, so you can enjoy more time between washes. 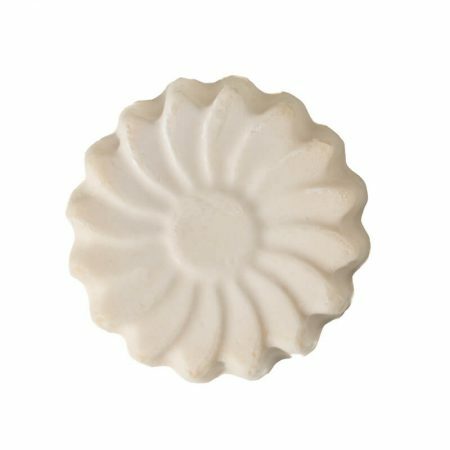 Use on hair and scalp to improve volume and shine. 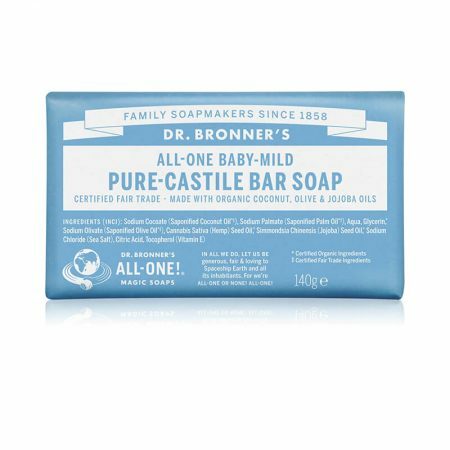 You can also tackle other skin problems such as pimples, rashes, folliculitis and dandruff. 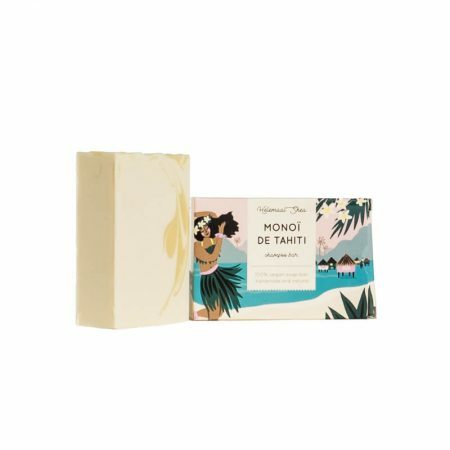 The wonderfully fresh, spicy scent is a great pick-up for the morning.